Affirm Conditioning Relaxer System consists of state of the art products that conditions hair before, during and after relaxing. It offers phenomenal straightening while retaining up to 81% of original fiber elasticity. Leaves hair feeling soft and looking radiant. Mane Advocates is proud to offer Affirm to our clients. 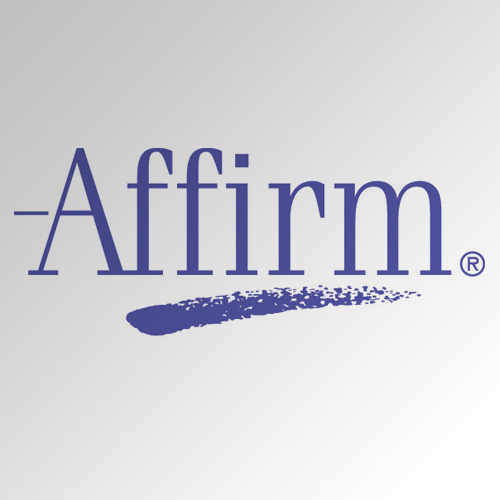 As expert Affirm specialists, we strive to deliver the best products and services in the New York, NY area. Our decision to offer Affirm to our valued customers is part of this commitment.